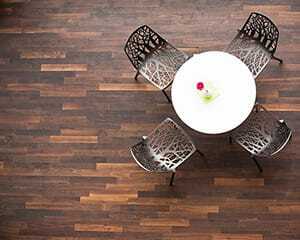 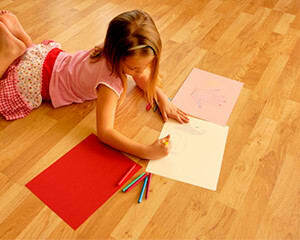 Light Red coloured Cherry Parquet Flooring In the Vanguard Parquet Range, that has a Lacquered Finish with a Smooth Surface and is 10mm Thick and 70mm Wide. 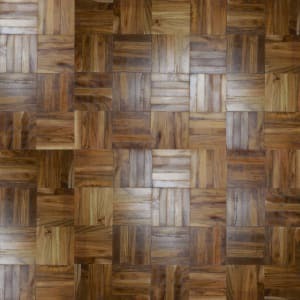 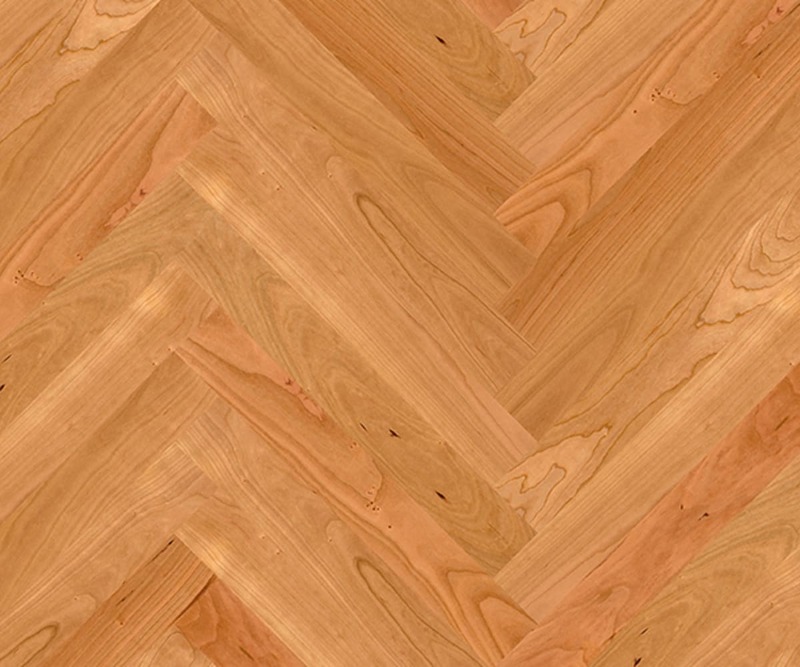 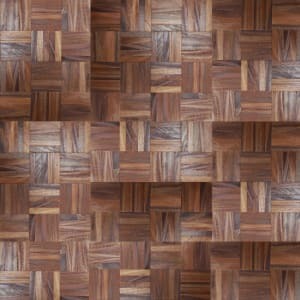 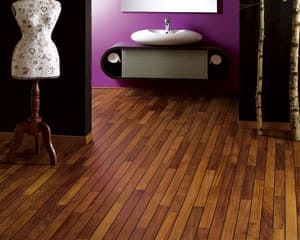 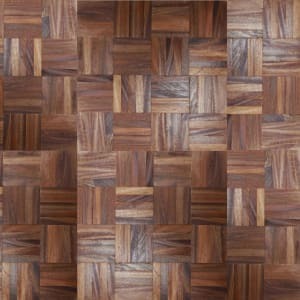 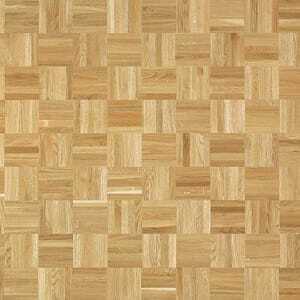 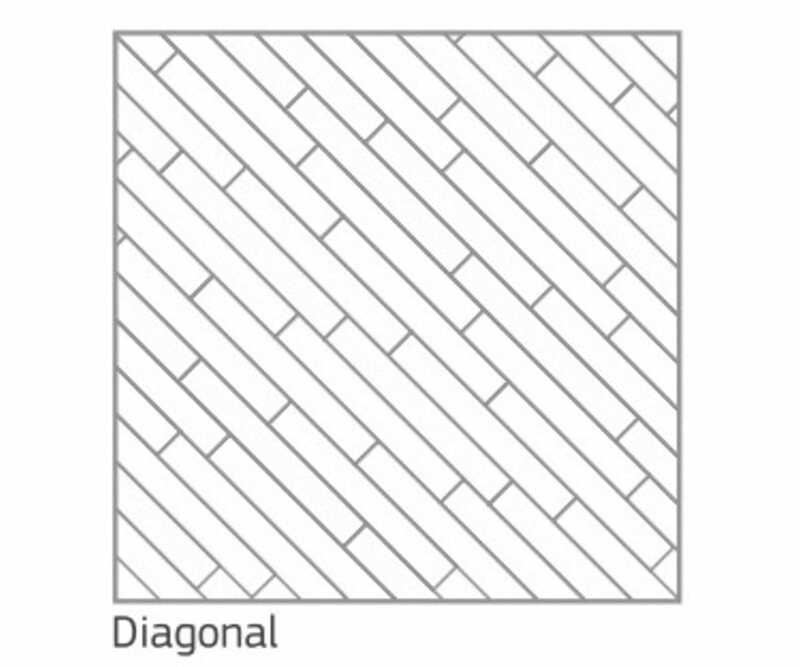 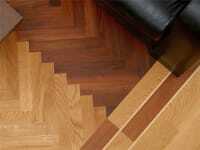 VPQ065 American Cherry herringbone parquet engineered block. 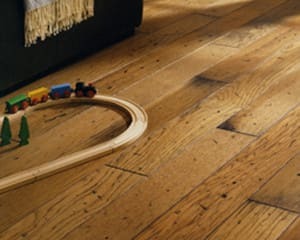 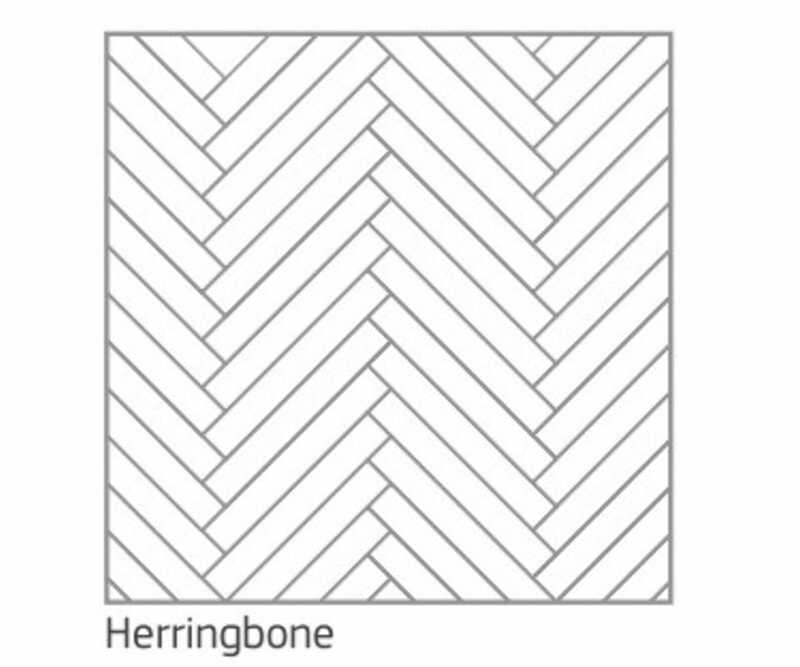 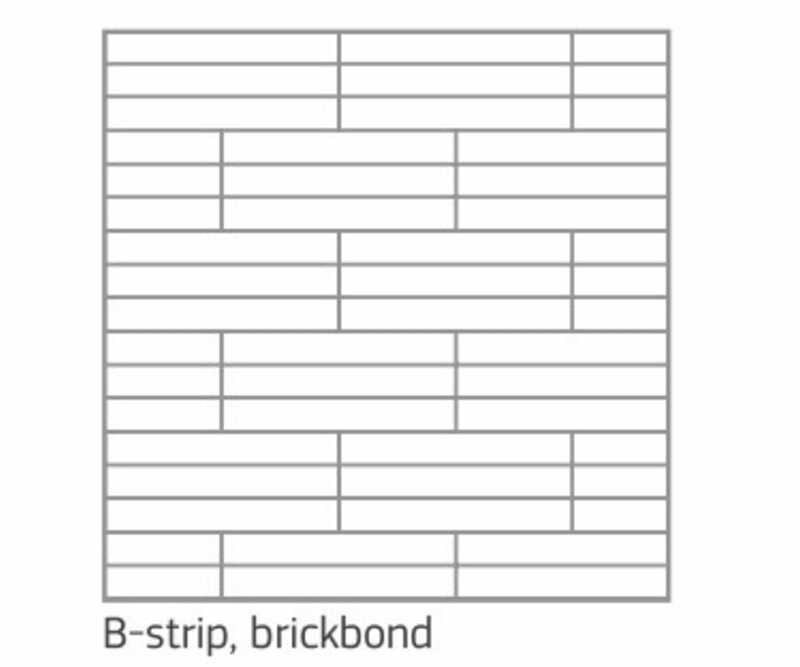 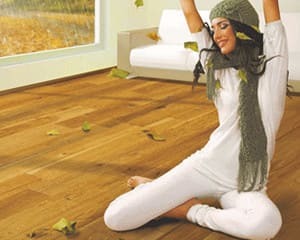 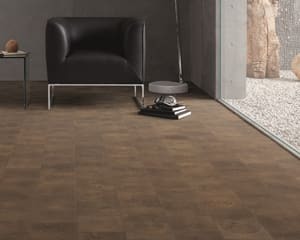 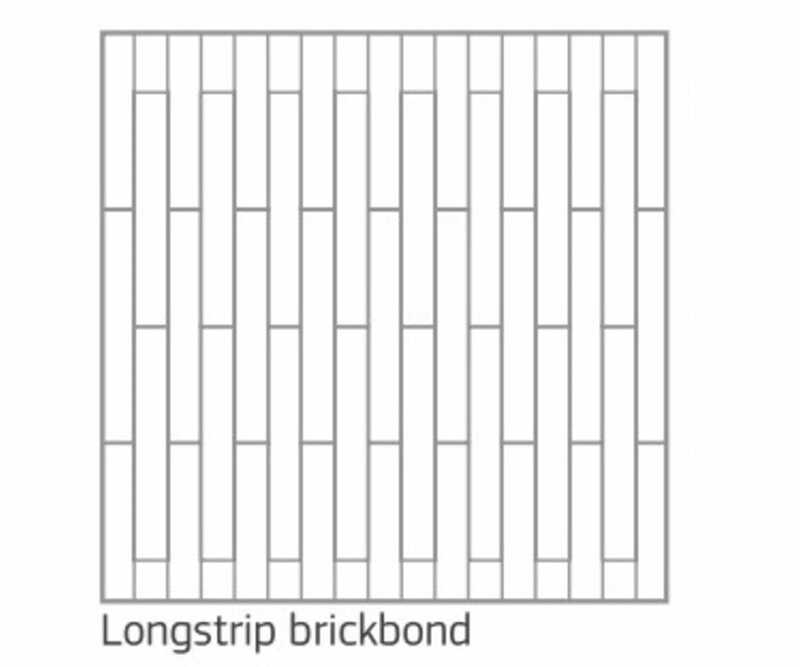 Traditional herringbone design with the advantages of an engineered floor, glue-down installation that is prefinished with a lacquer to allow a simple install but without the mess of sanding and manually applying the lacquered finish. 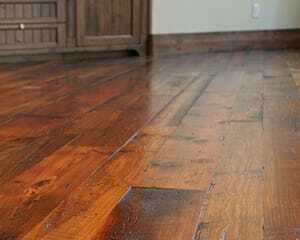 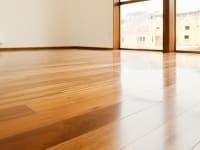 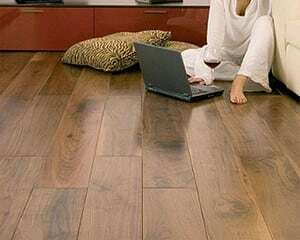 Dimensionally stable thanks to the spruce bottom layer, a 3.5mm wear-layer enables sanding down and refinishing when required.